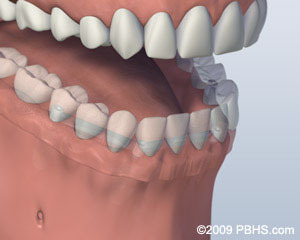 Although many patients have no problem wearing an upper denture, some people find it difficult to wear and eat with lower dentures. 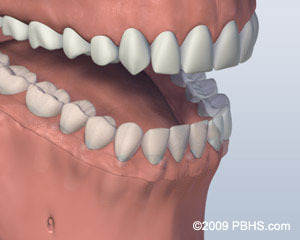 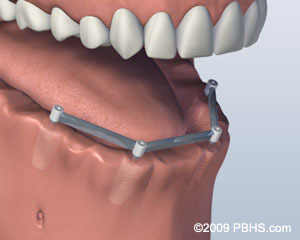 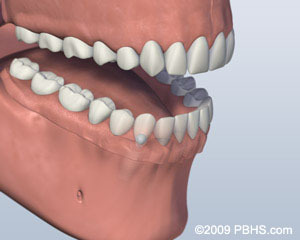 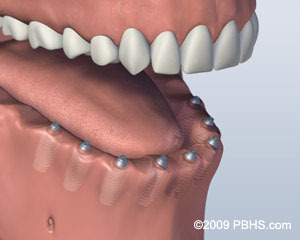 Several implant-supported replacement options are available if you are missing all of your lower teeth. 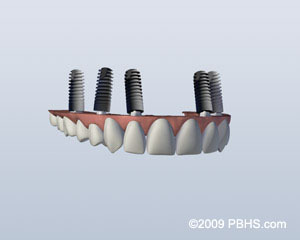 In the case of any type if implant supported dentures, the implants portion is performed by an Oral Surgeon, while the denture is created and placed by Dr. Abel. 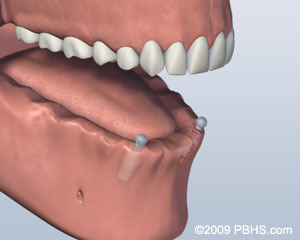 For more information about Implant Retained Dentures or to schedule a consultation with Dr. Abel, call our office in Rockville, MD at Smiles By Design Phone Number 301-770-1447.